Happy Sunday everyone! I hope you’re all having a great weekend. I spent yesterday relaxing on the sofa in front of the TV as I’ve had a bad headache on and off all week so just wanted to rest. 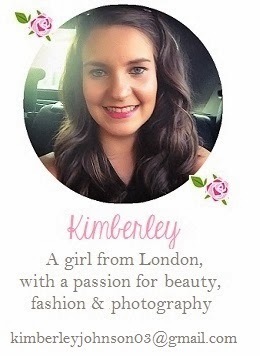 In the evening I had a chance to catch up on some blog posts by my fellow beauty and fashion bloggers which was great and is something I wish I could do more. In the world of make-up, looks can often be deceiving so sometimes you can find amazing beauty products in simple and somewhat boring packaging but this range of YSL lipsticks couldn’t be further from this. The packaging of this lipsticks is beautiful and to me is definitely the best on the market. 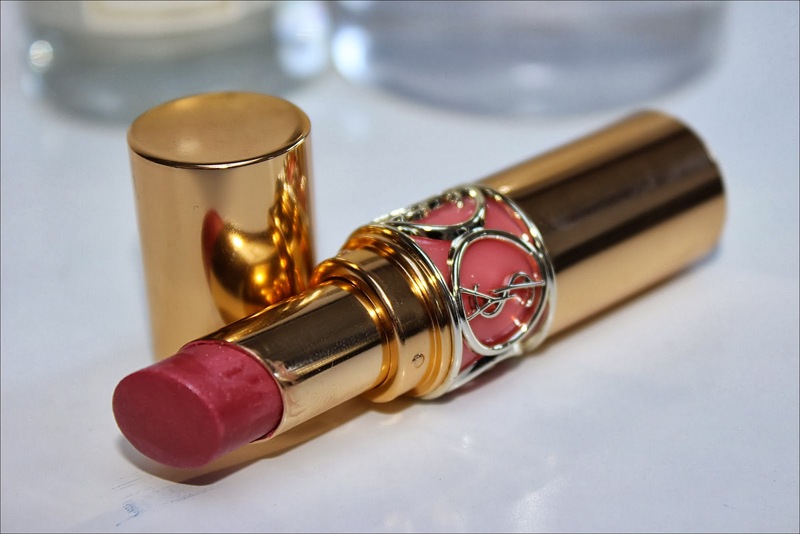 The gold shell and intricate design in the center of the case is stunning and I love that the background colour represents almost the exact shade of the lipstick itself. This is the kind of packaging that draws attention and every time I pluck one of this lipsticks out of my hang bag people ask me who it is by or comment on how pretty it is. YSL ar onto a winner with this one. Despite the packaging being beautiful, what really matters is the lipstick itself and it definitely doesn’t disappoint. 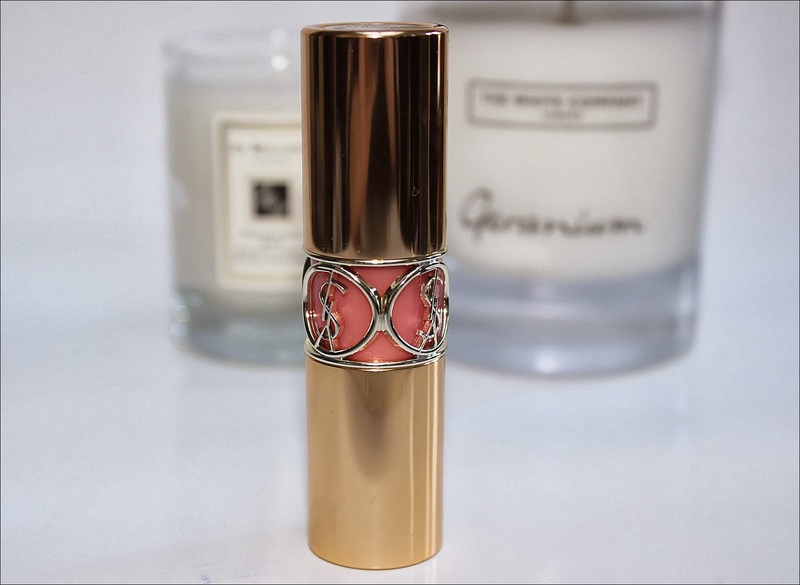 The formula is rich, smooth and creamy so it is very hydrating on the lips. I find it has a balmy texture so the finish is glossy and the lipstick feels very comfortable to wear on the lips. This particular shade is pretty sheer but as it is buildable you can add as much as you like to get the look you want. The colour is a gorgeous natural pink which goes with a large amount of make-up looks and I’ve worn it a huge amount since purchasing it. It’s definitely the shade people would describe as ‘your lips but better’ so it gives your lips a subtle pop of colour which is perfect when teamed with a natural makeup look or smokey eye. I don’t know why this particular one seems to be darker shade at the top of the lipstick than the bottom, but either way I love it. I love everything about Yves Saint Laurent lipsticks, they even contain SPF 15. The only downside is they aren’t particularly long wearing but I find that with a lot of lipsticks and re-applying doesn’t bother me at all. 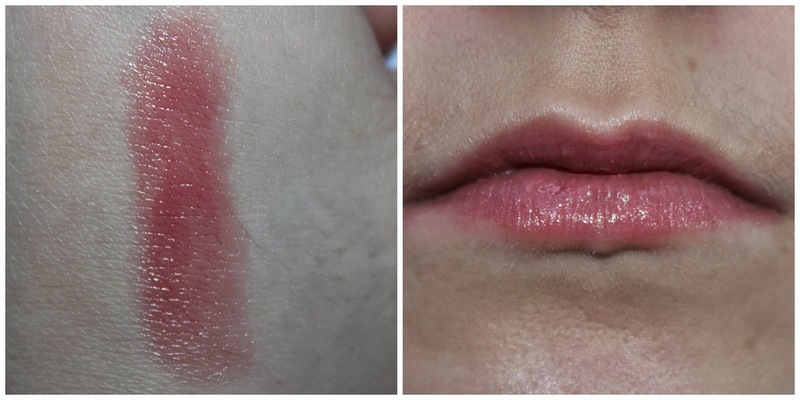 In fact, due to the sheer balmy formulation this is definitely a lipstick you can apply on the go without a mirror and be confident you won’t be getting it everywhere. YSL Lipsticks are available in a variety in stores including Boots for £24.50. 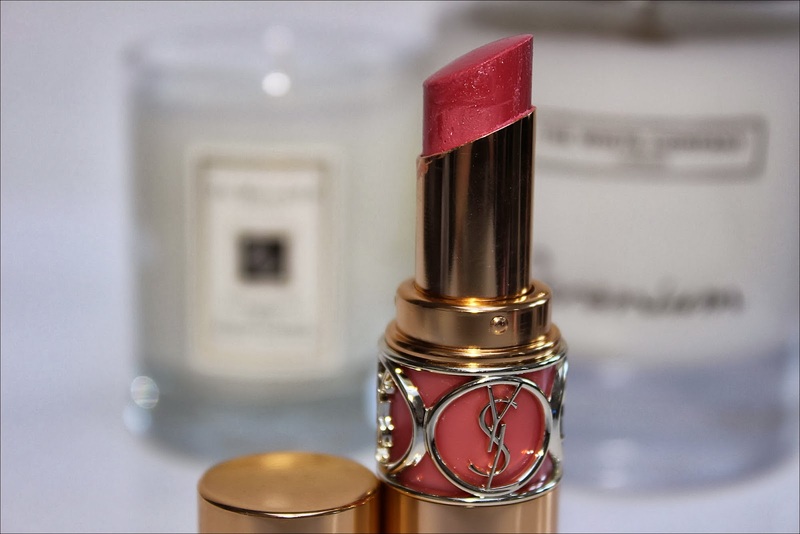 What do you think of this Rouge Volupte YSL lipstick? I agree about the packaging, its beautiful! Tiny Tanks is a popular game that all of you would like. In which you can play Tiny Planes Run 3 Unblocked or Run 4 Unblocked .. Tiny Planes Tiny Planes Beta are terrifyingly fun. When you're on one, you know you're going someplace epic. good Kodi Google android can be obtainable on all the favorite makes. Kodi Free Download recommend you get with the Hand type of the software due nice. awesome Snapchat is usually a diverse kind of text message, video and picture snapchat app download And this can be what genuinely propelled Snapchat to the phenomenon nice. good Mobdro Download and install APK Application for imobdro.com Freemium is completely cost-free in nature, yet you will have great. cool DVR to access all features using www.Peggo.org/ greate. cool DVR to access all features using https://peggoapp.org greate. When searching for a hostile to maturing item, we have to prompt ourselves that age-opposing creams from a prominent brand don't therefore make them worth the cost. It should be specific regarding its structure with the goal that it can take a shot at the prosperity and appearance of the skin. This cream from the remarkable brand contains peptides and collagen substitution mixes. It has the fixings that are required to keep the cream on the skin adequately long to have all the worthwhile effect.